Double the trip, double the adventure and double the fun! That’s what a 10-day trip to Mexico and Cuba has to offer! Where Cuba will impress you with its historical significance, dating back to Cuban Revolution, Mexico will leave you spellbound by its colonial architecture! So, double up your energy and get ready for a 10-day blissful journey! Day 3 - Cancun! Here we come! 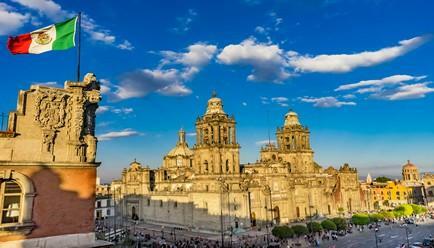 Mexico City: The capital of Mexico, it is famous of Templo Mayor, the baroque Catedral Metropolitana de Mexico, Palacio Nacional, which homes in historical murals by Diego Rivera. 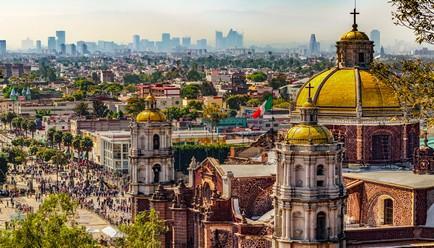 All of these can be found in and around a massive main square called Zocalo. Havana : Welcome to the architectural marvel and the capital city of Cuba. You’ll be amazed by the history the city bear: Castillo de la Real Fuerza, maritime museum, forts and the traces of Spanish culture from colonialism. The structure of Catedral de San Cristobal and Plaza Vieja will reflect the city’s vibrancy. The iconic Capitol Building, from the 1920s, will take you by surprise. 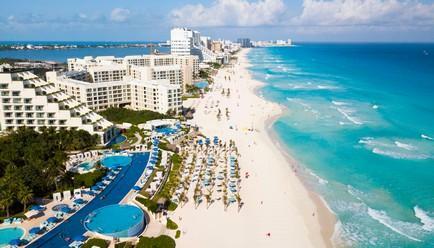 Cancun : Beaches, resorts and nightlife - that’s what Cancun is all about. 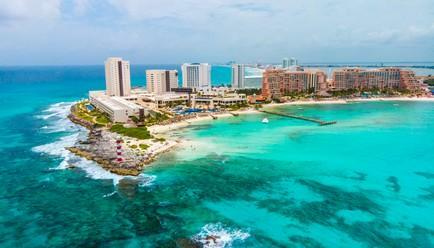 Bordering the Caribbean Sea, Cancun’s composed of two distinct areas: El Centro and Zona Hotelera! Also, it is overflowing with students during spring break period. Arrival at Benito Juarez Mexico and kick off your 10 days of blissful trip of Mexico-Cuba. 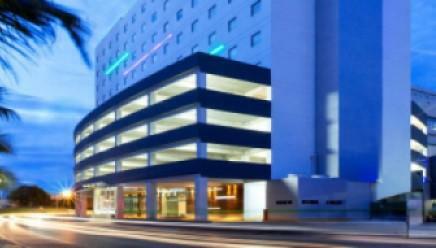 Upon arrival, you’ll be received by one of our representatives who will transfer you to the hotel. Overnight there! A great start to day 2! At an early hour, you’ll get to visit Reforma Avenue, Metropolitan Cathedral. This Cathedral is the headquarter of Mexico City’s ministerial power. 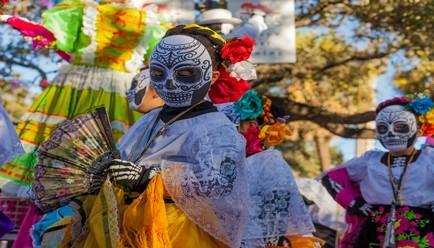 At Zocalo Square, you’ll learn about its historical significance. 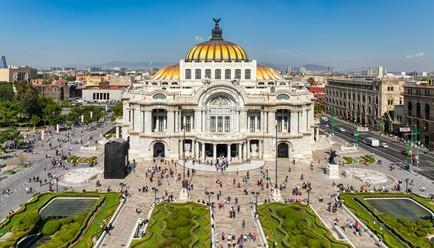 This world-renowned museum stays in an extension of the Bosque de Chapultepec. 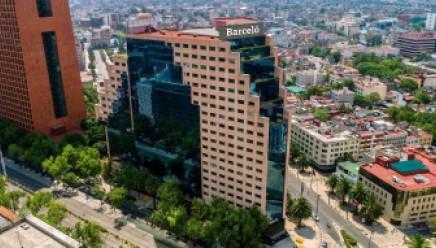 It is surrounded by two-level display halls on three sides, and the 12 ground-floor halls are committed to pre-Hispanic Mexico. The upper-level salas, on the other hand, represent how the country’s indigenous descendants live in today’s time with respect to contemporary cultures. 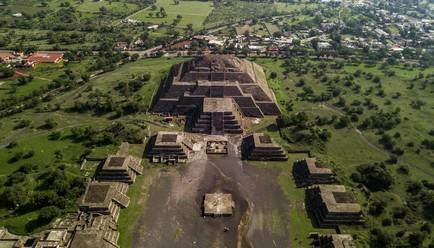 Towards the end, you’ll visit the gigantic archaeological site in the Basin of Mexico, the very famous Teotihuacan. It contains some of the largest pyramid structures constructed in pre-Columbian era. Day 3: Excited for Cancun trip? Post a delicious breakfast, prepare to leave for Cancun, which is just a 2-hour flight from Mexico city. Overnight in Cancun. Fuel yourself up with palatable breakfast before you set off for a day filled with adventures! 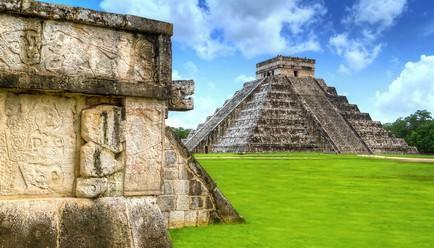 First up, you’ll visit Chichen Itza. And for those who don’t know, it is one of the seven wonders of the world. It signifies the advanced civilisation of Maya people and is ceremonial centre of Yucatan. Being a part of UNESCO World Heritage Centre, it homes stone buildings in various forms of preservation. 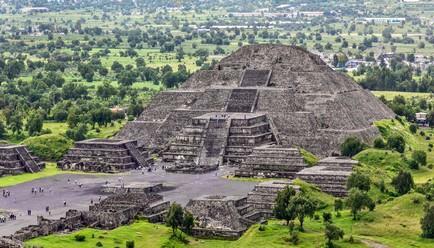 The three most renowned monument complexes: El Castillo, the Temple of Warriors, and the Great Ball Court are treat to the eyes. 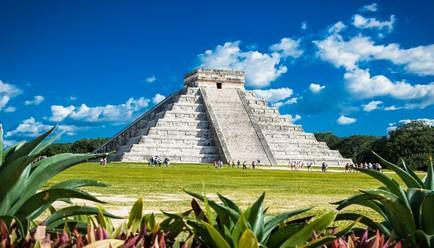 No points in guessing that Chichen Itza is Mexico’s the most visited archeological site. 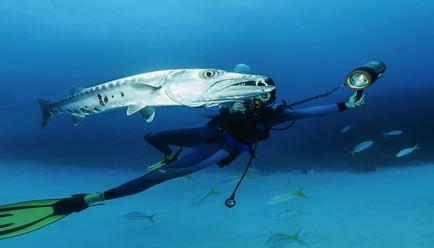 Transfer to Cenote Ik-Kil and lunch in there. Next up is Cenote Ik-Kil, which is located at a short distance to Maya ruins of Chichen Itza. 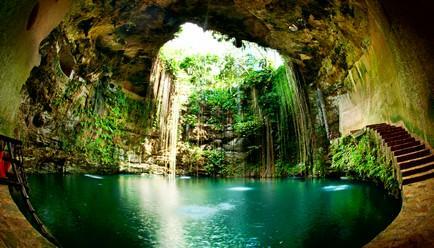 Hands down, it’s one of the most beautiful cenotes you’ll come across in Mexico. To reach the water, which is 40 meters deep and diameter of 60 meters, you’ll have to climb down 26 meters. Unlike other cenotes in Mexico, Ik Kil provides various facilities for visitors. These include a restaurant on site and cottages where people can spend their leisure time. 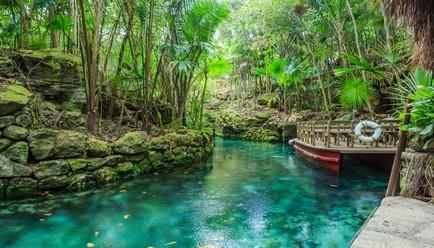 The water is considered to be sacred by the Mayans who performed human sacrificing to the rain god, one more reason for you to visit this place. After tour, transfer to hotel. Overnight. On day 5, you’ll start off with a delicious breakfast, followed by Tulum tour. Coming to Tulum, it’s a site of a pre-Columbian Maya walled city and one of the well-preserved coastal Mayan cities in the Yucatan. Highlight of this site is the Temple of the Frescoes, which has brilliant figurines of the Divining God. Close to the Caribbean sea, the Tulum ruins are the perfect spot to explore Mayan history. These ruins are modest, well-preserved and bring alive stunning seaside area views. Day 6: Exploring the city of Havana from the roots! 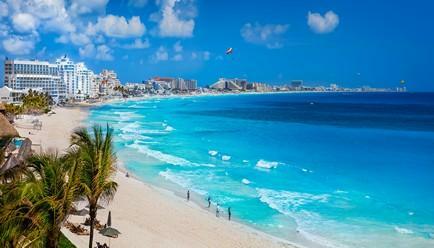 Post an early breakfast, you’ll fly to Havana from Cancun airport. Upon arrival, you’ll be greeted by our representative and from there you’ll be escorted to Havana Panoramic City tour with our local guide. During the visit, you’ll get to see the old parts of Havana: the Malecon Boulevard, Revolution Square, Colomb Cemetery, Miramar and Morro Castle. From the castle, you can steal a glance of the overview of Havana. Reaching the Revolution Square, you’ll learn about its historical significance and association with the people - it was used for setting multitudinous meeting back in time. Colomb Cemetery, one of the most important funeral monuments in Latin America, has varied styles of graves - from classical to art deco to eclectic to contemporary. No doubt, they are treat to the eyes! From there, you’ll travel to Morro Castle, designed by Italian engineer, Juan Bautista Antonelli. It was built by slaves with rocks extracted from the moats to defend the town of San Cristobal De La Habana in the late 16th century. You’ll head for lunch at a local restaurant post this. With this, your Day 6 concludes in Havana. Day 7: Is it even a trip to Cuba if you haven’t discovered its famous Cigars? A delicious start to the day indeed! Start off your seventh day with breakfast at the hotel. Afterward, a 3-hour drive will take you to Vinales Valley, home to the world-famous Cuban cigars. Then follows a trip to Vinales City Centre, Tobacco fields and local tobacco farm. You’ll then stop for lunch at a local restaurant in the middle of the valley. Through a trip to Pinar del Rio, you’ll be exposed the culture and production of Cigar in the factories. You also have an option of buying cigars if you wish to. Towards the end, after sipping on drink up the hill with a panoramic view of Vinales Valley, you’ll return to your hotel in Havana. Imagine if we tell you that you can explore the village of Cojimar where Ernest Hemingway, one of the greatest writers of 20th century, wrote his highly acclaimed ‘The Old Man and The Sea’? You won’t believe, would you? Well, this dream of yours comes true on Day 4 where you set on a Ernest Hemingway and Cojimar Village tour. 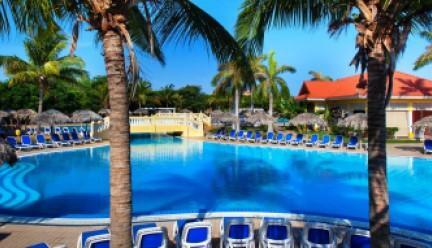 The village is located just 20 minutes away from Havana. You’ll also be visiting La Finca, which is used as Hemingway Museum, bought by Hemingway himself from the money he earned from ‘For Whom The Bell Tolls’. Post lunch at a local restaurant, you’ll be transferred back to the hotel for the night. After an early breakfast, you’ll be escorted to Havana Airport. With this, you memorable trip to Mexico & Cuba comes to a halt. 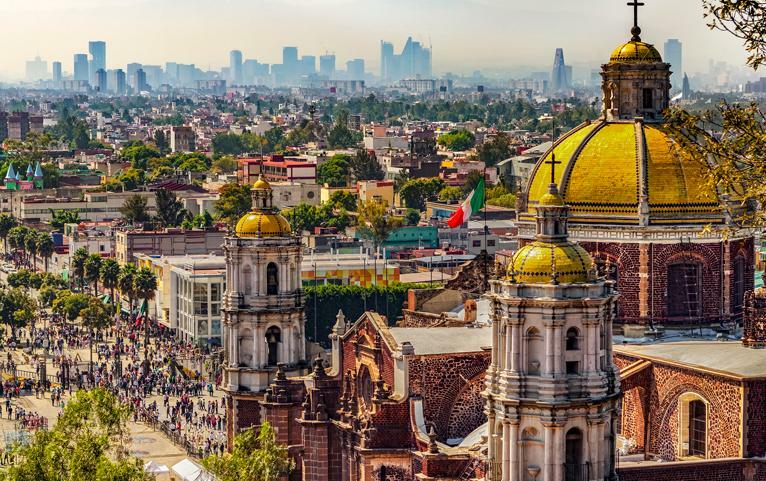 There are connecting flights available to Mexico from all major cities of India, via Munich, France and the United States of America.